This is the perfect place to build your home. 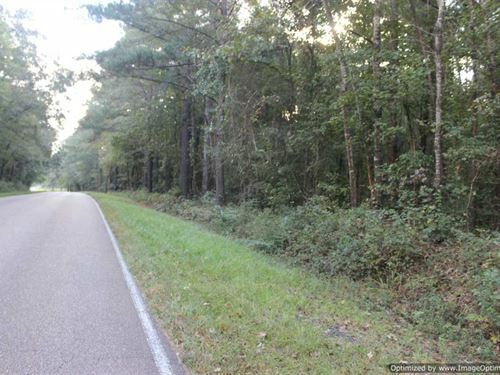 This tract has road frontage on Old Highway 27 and Johnson Road minutes from the interstate and Crystal Springs. It is heavily wooded, offering seclusion for your home. Don't miss out on this opportunity to build your dreams.